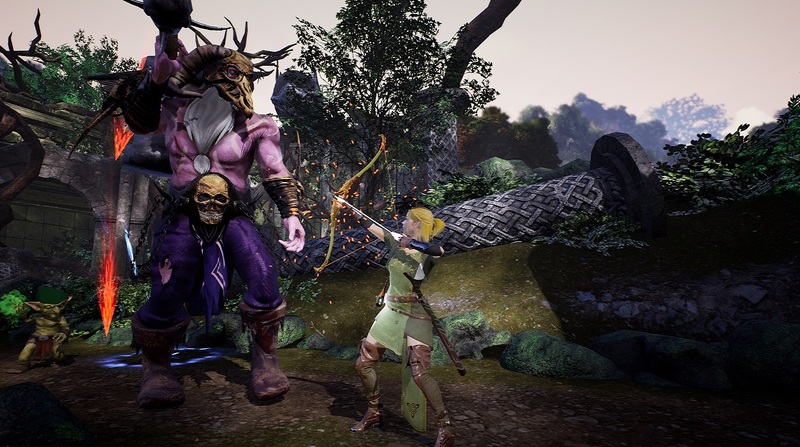 Eternity: The Last Unicorn Is XBox Bound! 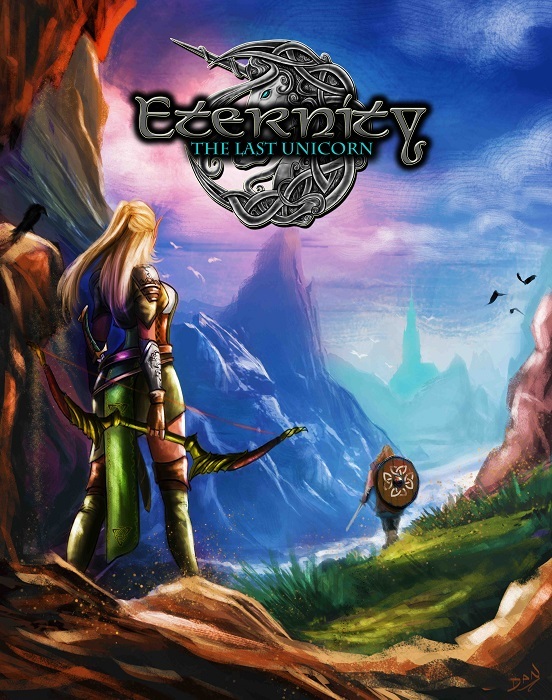 Eternity : The Last Unicorn launched a little while ago for Steam and so for has mixed reviews. It looks like it could really use a bit of patching, but there are a lot of positive things being said as well. I’m still curious about the game and hopefully that the devs get everything polished up. In case you want to try Eternity : The Last Unicorn but aren’t a PC gamer fear not, Eternity : The Last Unicorn is coming to XBox very soon. Like, April 16th soon. 12 hours of gameplay that includes weapon leveling. OMG, you have me. I’m going to get this and play the hell out of it. Eternity: The Last Unicorn is out now on PC and PS4, and will release on Xbox One later this year. Next story Remember Castle Point Anime Convention 2018?